Due to upgrading our current membership system, as from 1st November 2018, we will no longer be taking new membership requests. Anyone wishing to join our Club can do so from the 1st April 2019. In the meantime, if you have any further questions or would like to get in touch, please do so via the "Contact Us!" button on the Home Page. Apologies for any inconvenience & we look forward to hearing from you in 2019! 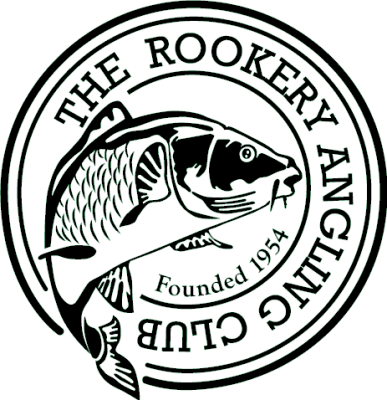 The Rookery Angling Club supports and is a member of the Angling Trust.The Angling Trust is the representative body for game, coarse and sea anglers in England. The UK Government Agency responsible for regulating our sport, issuing licences and looking after the lakes and waterways etc. etc.